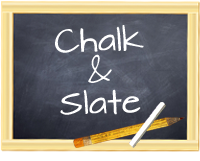 Chalk and Slate: Hello from Switzerland! Hello! 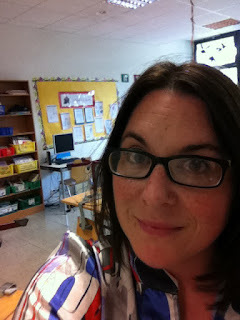 My name is Pam and I teach third grade at an International School in Zurich, Switzerland. This experience is brand new to me and so is teaching in an IB school. IB is a program of study called International Baccalaureate. The vision of the IB is to "help develop the intellectual, personal, emotional and social skills to live, learn and work in a rapidly globalizing world" (www.ibo.org). Let me tell you a little about my class. I have 12 students in my class from 10 different countries. 11 of the 12 are English Language Learners (ELL). While many of them have parents at home that speak English, their primary home language is anything from Swiss German to Bulgarian. I myself speak Swiss German and this helps me daily as our students also take three hours of German instruction a week. In stark contrast to Amanda's school, the tuition for my student's is paid by their parents and costs nearly $30,000.00 a year. This allows for an element of financial freedom when planning lessons, adventures (field trips), camp and activities. Our school is relatively small in comparison to most International schools. We have a total of nine classes from K-5. I am lucky to teach one of two third grade classes and therefore have a great opportunity to collaborate with my grade level partner teacher. Amanda and I studied in the same program at the University of New Mexico and earned our Masters in Elementary Education. We were taught the same fundamentals and we have a similar teaching style. This blog is our opportunity to share our experiences and to highlight not just the differences in our individual classrooms, but also the similarities. I'm 30 something years old. I live in Duebendorf Switzerland. I love to read and have a passion for children's literature. 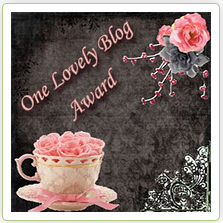 I think I will love this new blog. I always like to see how teachers work in the classroom. Pam, I am so excited for your new adventure. Can't wait to learn more about your new teaching adventure!